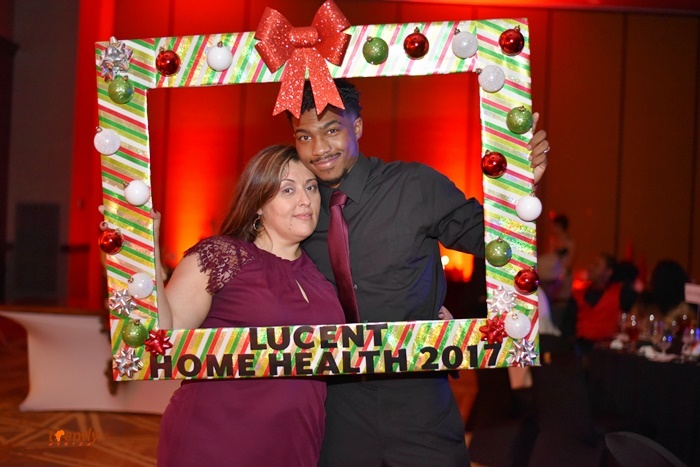 The management and staff of Lucent Home Health took time out to socialize after a year of hard work, successes and challenges. The Annual holiday party is organized to fete staff for their dedication and hard work through the year. The administrator, Festus Madubuike handed out Awards and gifts to some of the staff while several others won raffle gifts. Guests took to the dance floor just as most others continued to sample the cuisine and canapes.